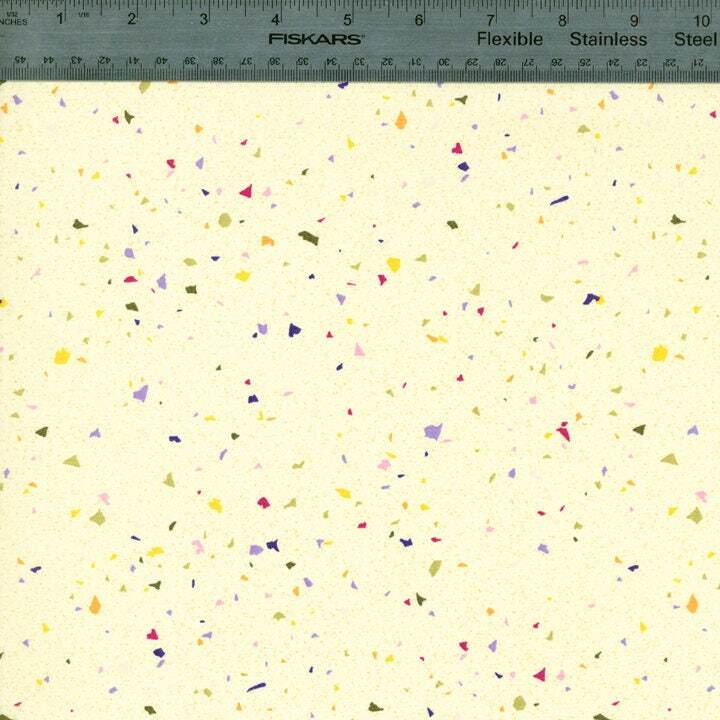 This Confetti Basics 5214-003 fabric is new and cut right off the bolt. The fabric is 100% cotton. It is sold by the 1 yard increment.